Prisons and correctional facilities go above and beyond to ensure they have an orderly and safe environment for inmates, staff, and visitors. A significant part of providing a safe environment is ensuring there is proper emergency notification for everyone when necessary. The Alertus System makes it easy for correctional facilities to create a comprehensive solution to keep both staff, officers, inmates, and visitors safe by leveraging existing technology, filling in gaps when necessary, and making it easy to quickly send emergency notification. By leveraging your existing public address system, digital signage, televisions, desktops, phones, access control investments, and two-way radios, Alertus can provide affordable emergency communication that can reach everyone.There are a number of solutions available to fit the unique needs of prison and correctional facilities. 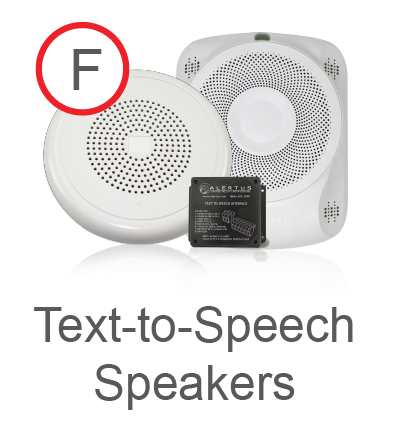 Alertus' innovative Text-to-Speech technology can be tied to he existing voice public address systems to enable emergency personnel to share critical alert information. 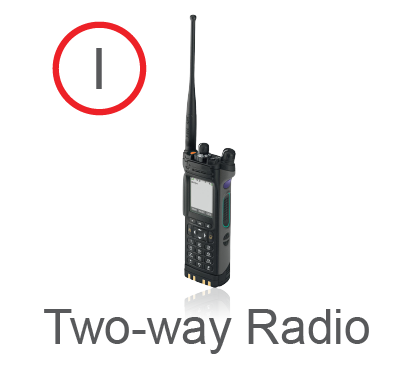 The Alertus Two-Way Radio Integration allows you to streamline emergency notification and eliminate any extras steps, by including these devices as an endpoint within your system. 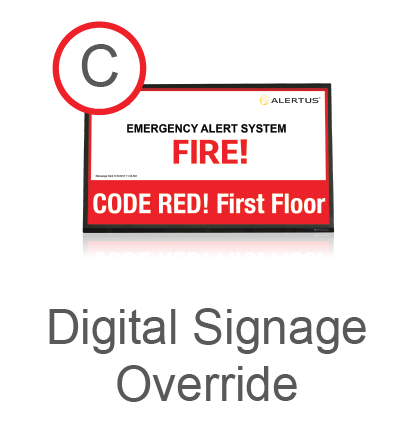 The Alertus Fire Alarm Control Panel Interface takes fire alarm event information from the fire panel, applies smart logic/transformation technologies, and broadcasts messages over multiple communication paths. Alertus' array of panic buttons makes it easy to activate an emergency alert while significantly reducing response time for various emergency scenarios.